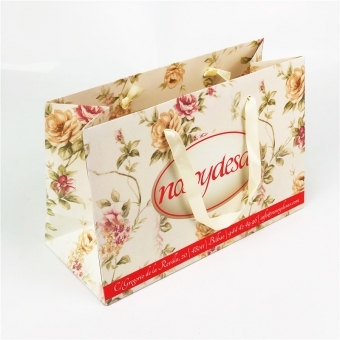 As a professional paper packaging manufacturer who has about 13 years experience, we supply all kinds of custom paper bags. 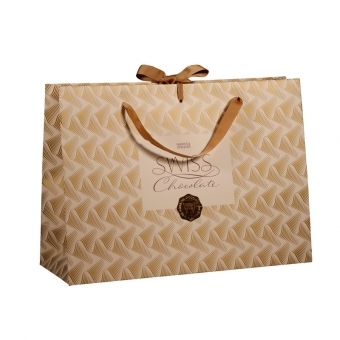 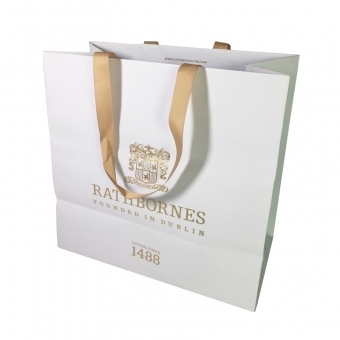 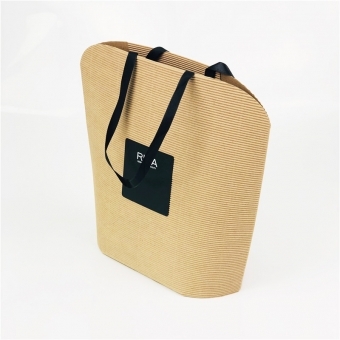 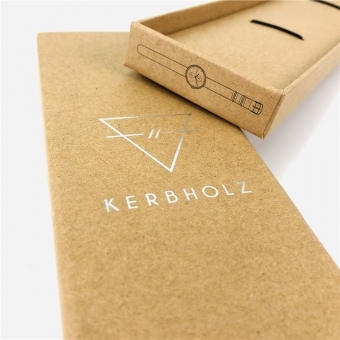 Classified by material, we produce custom kraft paper bags, bespoke ivory board paper bags (also called C1S paper bags), made to order artpaper bags and unique fancy paper gift bags. 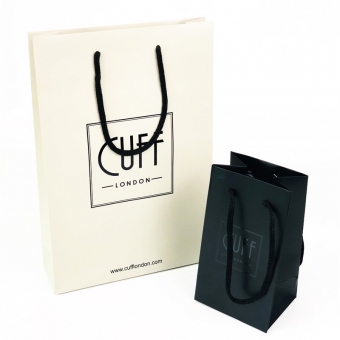 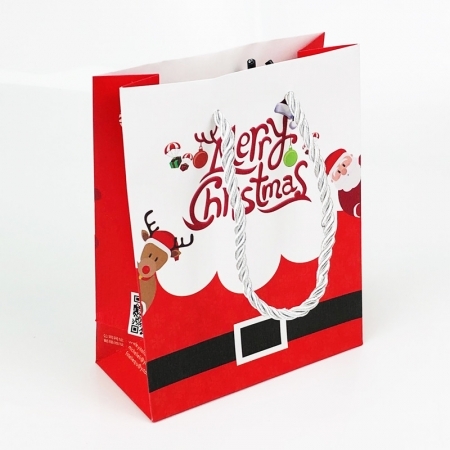 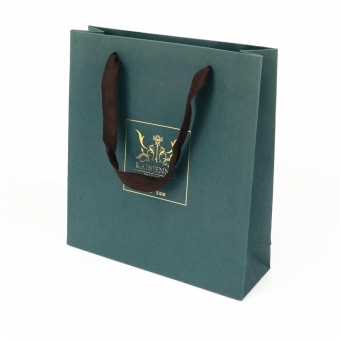 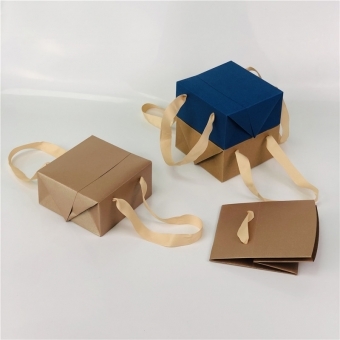 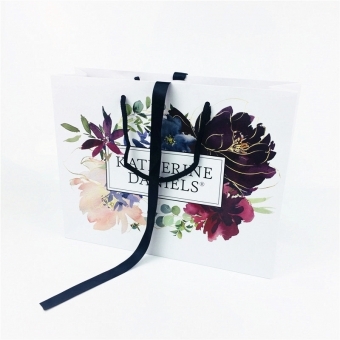 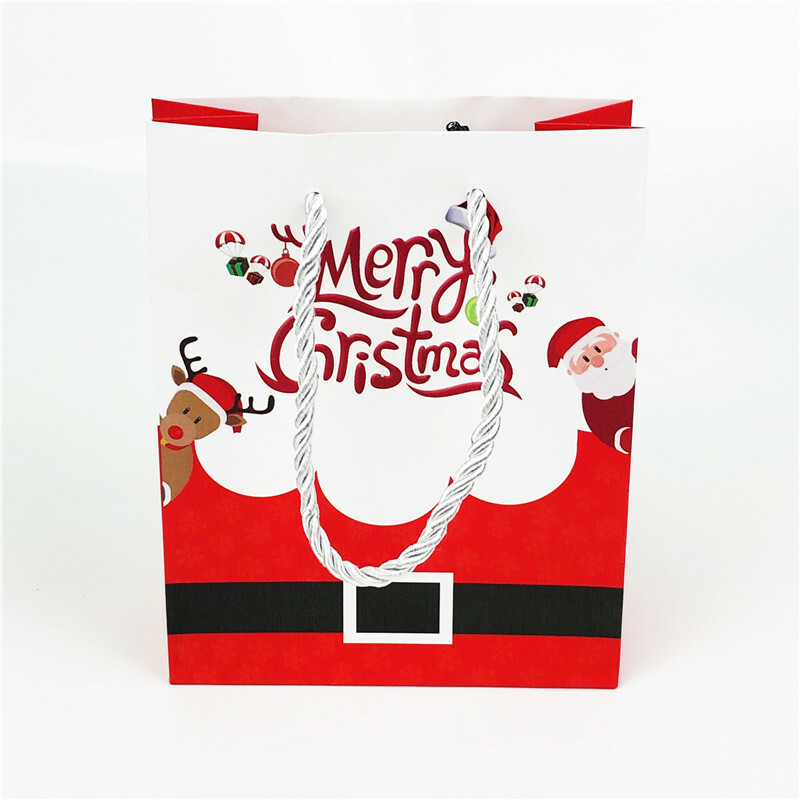 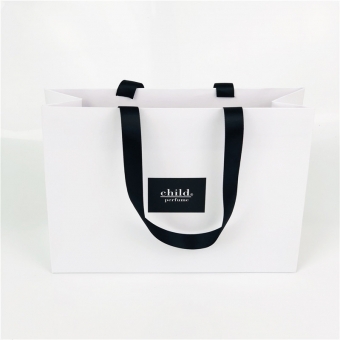 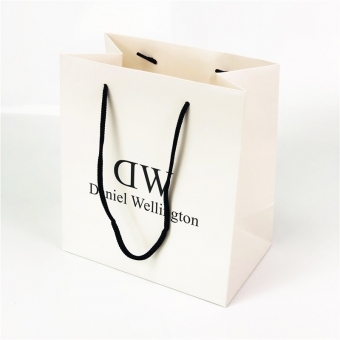 There are many options for the handle of custom gift paper bags, such as cotton handle, satin ribbon handle, gros grain ribbon handle, twisted handle, etc. 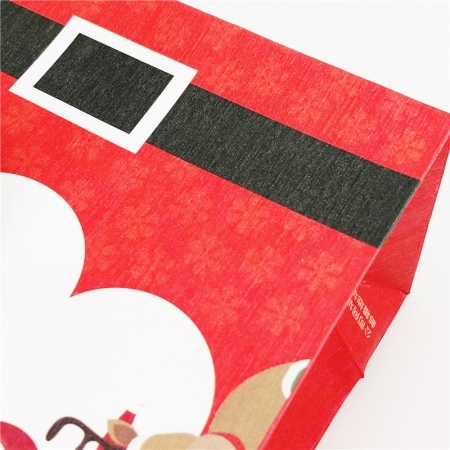 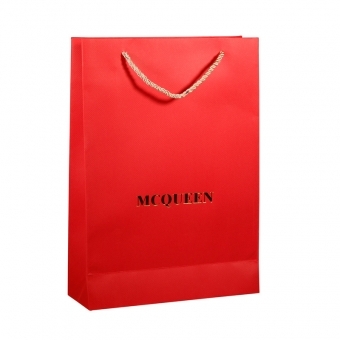 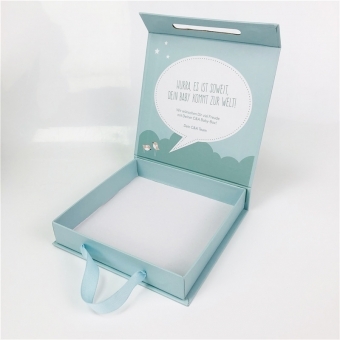 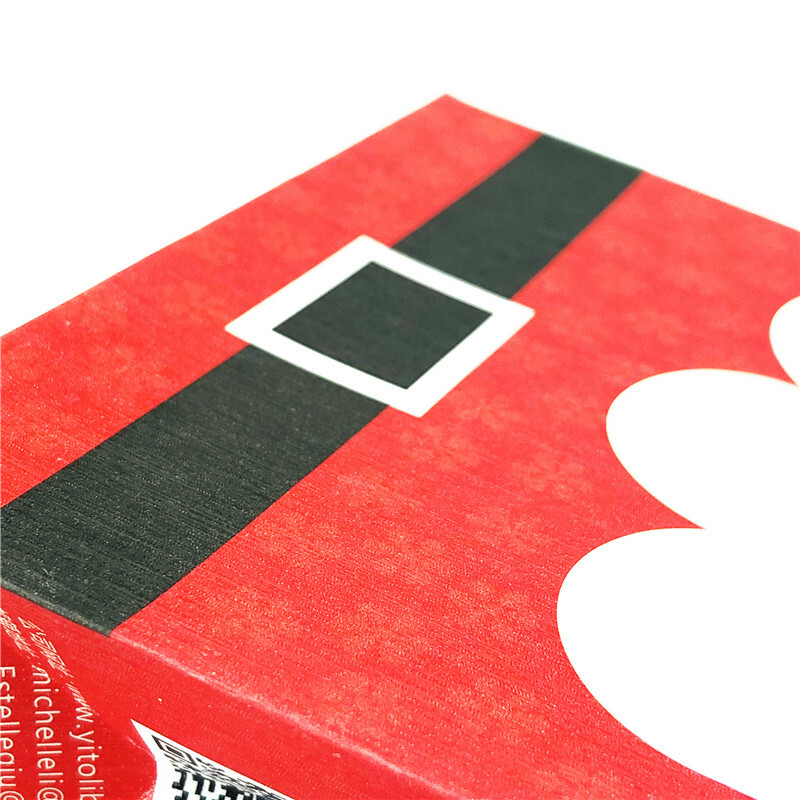 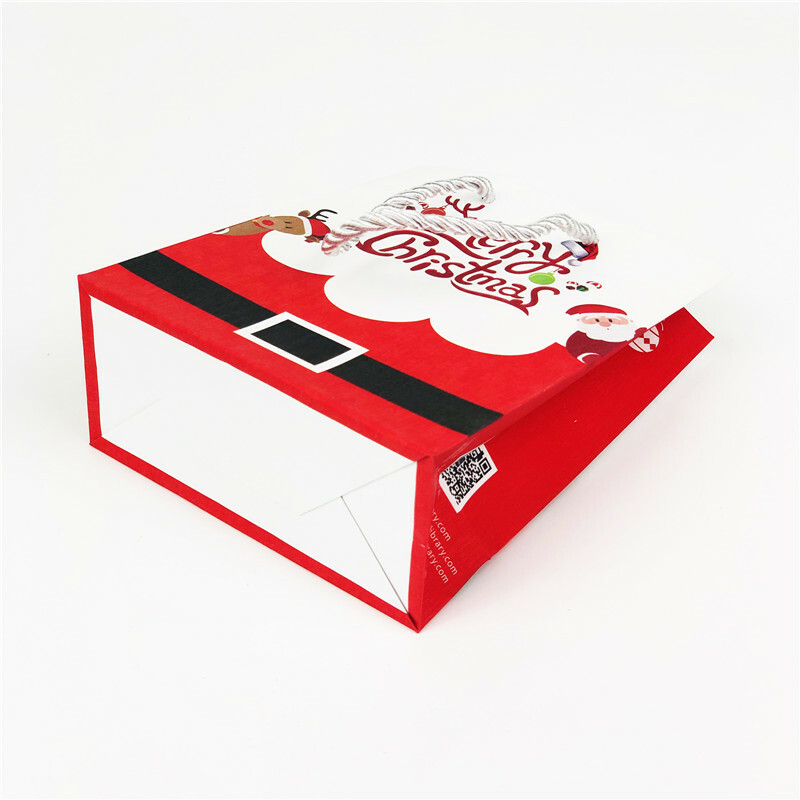 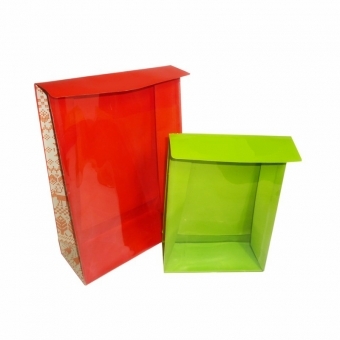 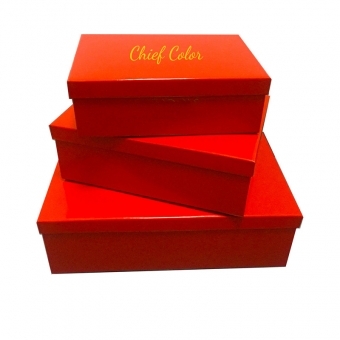 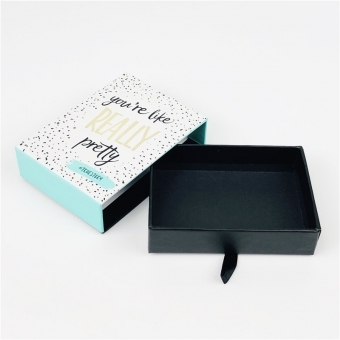 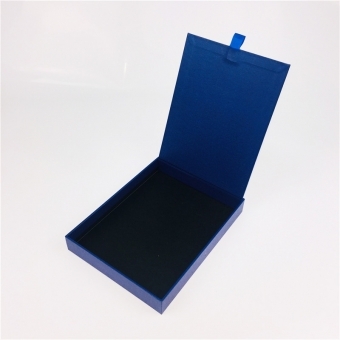 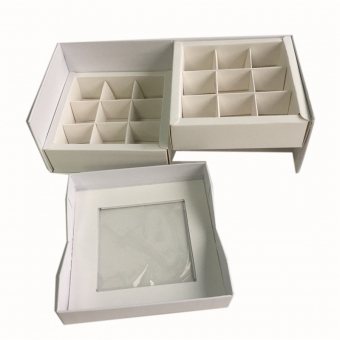 All details of the paper packaging gift bags could be customized by clients' requirements. 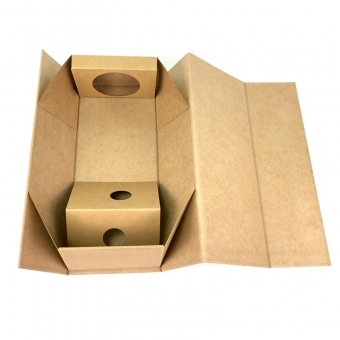 Just let us know your needs, we will bring you a completed packaging solution!